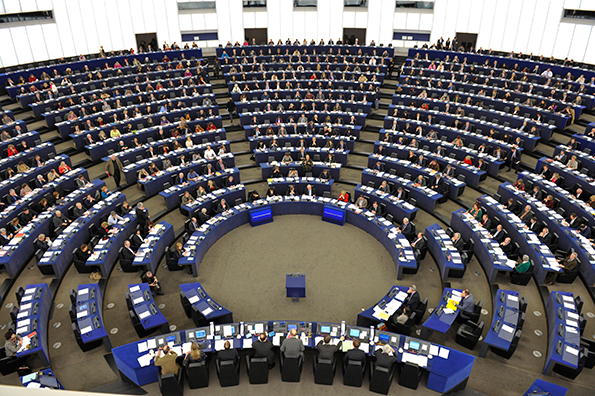 Members of the European Parliament have expressed concern about proposed legislation in Bulgaria to control the operation of religious groups. On November 27, the MEPs said the proposed law “has the potential to significantly interfere with religious freedom in Bulgaria”. The bill in question would significantly restrain the rights of minority faith groups, hampering theological schools, clergy training, missionary activity, free worship outside of designated buildings, and international funding of local ministries. A subsequent change to the bill raised the minimum membership requirement for registration of religious groups from 300 to 3,000 with the threat that denominations with fewer members could be shut down altogether. The Alliance Defending Freedom (ADF) has also raised its voice against the proposed law. “Nobody should be persecuted or experience harassment because of their faith”, said Viktor Kostov, a Sofia based allied lawyer of ADF International. “We have repeatedly requested that the MPs behind the bill amend or remove the worst aspects of the law without success. The proposed law represents a fundamental attack on freedom of religion in our country”. Lorcán Price, Legal Counsel for ADF International, added: “Nobody should be deprived of their fundamental right to religious freedom. As the European Court of Human Rights has ruled in the past, the government should not engage in ‘picking favourites’ when it comes to churches”.